Our lives are full of moments. It is not a matter of when they happen, but of how we choose to make the best out of them. The truth is, a life is memorable for its legacy. It is monumental by the people it inspires. It is transcendent for the greatness of its achievements. 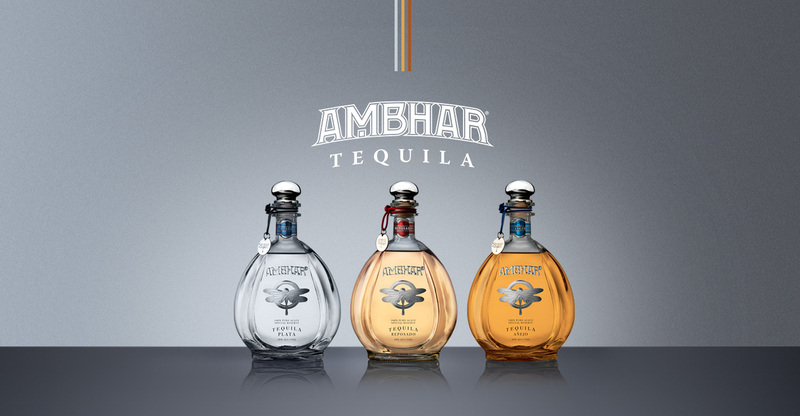 Create your AMBHAR moment.